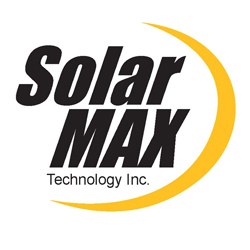 This class is funded and taught by our partner SolarMax Technology in Riverside. 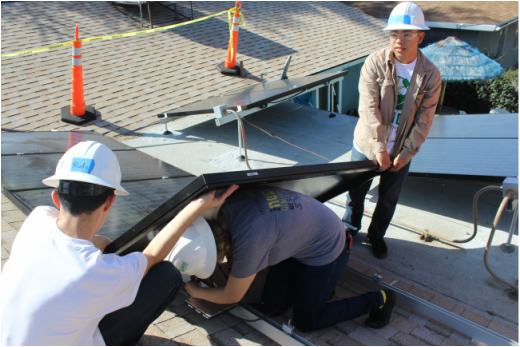 Thanks to them students that take this course will gain skills and knowledge in renewable energy to jumpstart their life after high school. concepts of electricity, identification, functions and operations of components will be surveyed. Students will be required to obtain OSHA-10, CPR and 1st aid to further prepare them for college or career upon graduation. 5 . Obtain industry-recognized certificates and function at a job site in a professional manner.